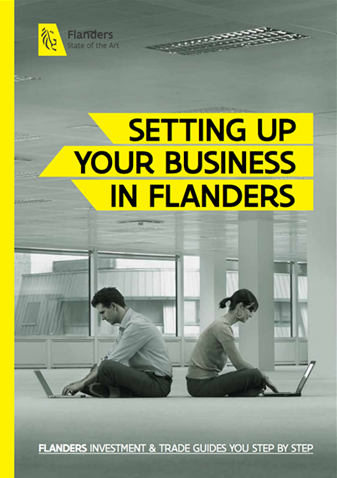 Companies active in a wide variety of sectors and activities can receive financial support from the government of Flanders. Find out if your company is part of this group here, along with additional information about available support. Are you interested in making a large commercial investment or corporate transformation in Flanders? You could be eligible for governmental support if your project complies with the definition of a strategic transformation project. Explore support options for strategic transformation projects. VLAIO extends two kinds of grants to companies in Flanders that invest in eco-friendly projects, initiatives and assets: EP Plus and STRES. Is your company going green? You can apply online. To support innovation by companies in Flanders, VLAIO offers many support services and subsidies to companies, research centers and other legal entities engaged in R&D projects. Learn more about VLAIO’s R&D subsidies and support services. To help SMEs – whose operational activities are headquartered in Flanders – further develop and grow, support agency VLAIO offers two types of financial aid for training and advice: the SME portfolio and SME growth subsidies. PMV offers financing solutions to all companies that operate in Flanders. Support covers all aspects of a company’s development cycle from its birth to its internationalization. Find out more about PMV and other funding options in Flanders. Two main agencies, Flanders Innovation and Entrepreneurship (VLAIO) and Participatiemaatschappij Vlaanderen (PMV) offer support to companies investing in Flanders.